Use this printable as a way of creating a more conductive classroom. 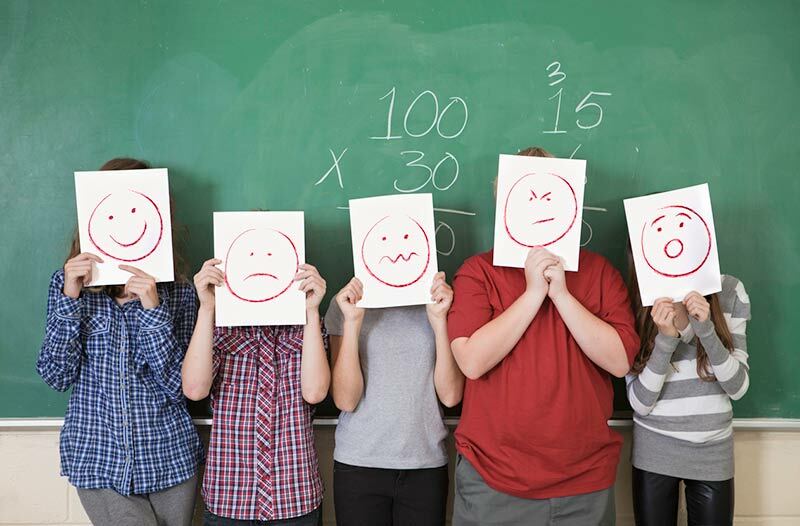 The worksheet includes a list of rules, consequences, and rewards to assist with your students' behavior management. 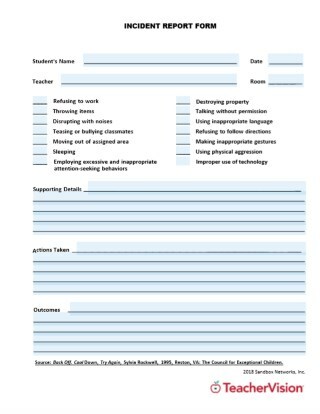 As an alternative, adapt this sheet to serve the needs of your classroom and have students contribute to take ownership in their behavior.